Every system should have some sort of security software that will help them fight malicious infections and intrusions. When searching for the best virus protection for Windows we keep in mind about different features that they will offer. 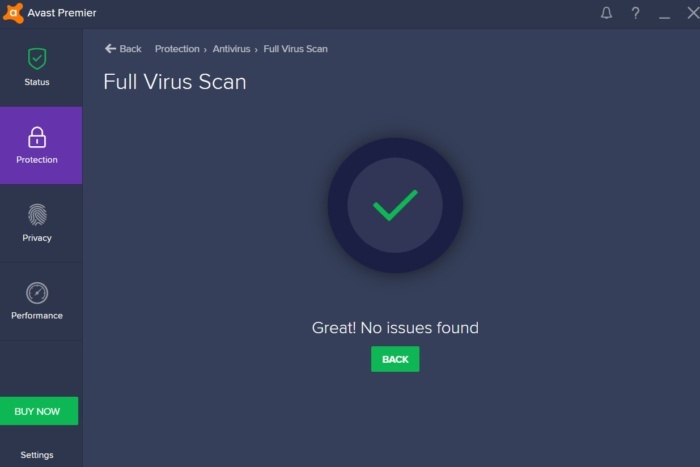 With that in mind, we have listed some of the best antiviruses for Windows that are available in the market and will secure your system, these security programs provide free services also, but you can always go with premium service for better protection. Developed by Systweak Software, developers of many award-winning applications. 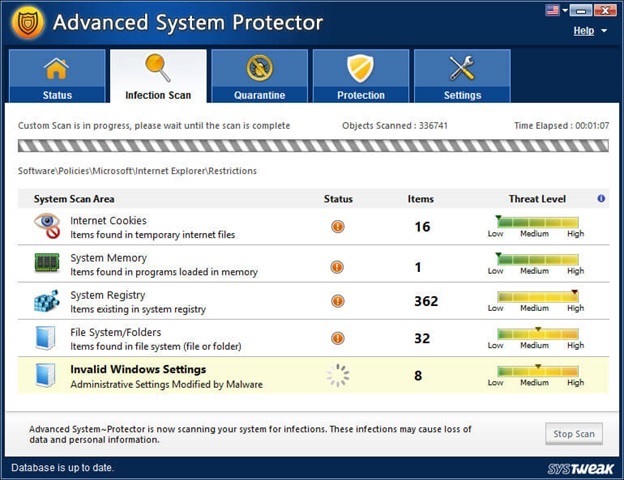 Advanced System Protector contains a powerful engine that efficiently scans and removes all infections. 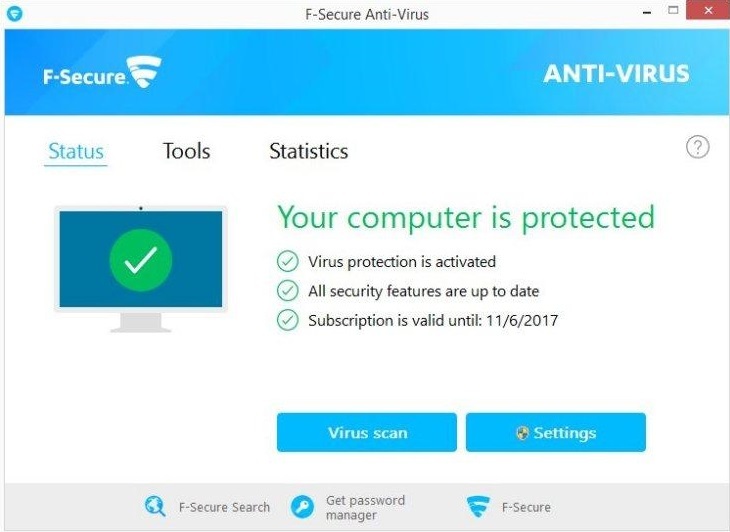 The software can effectively detect and remove malware, spyware, adware, trojan and any other malicious file/program, thus keeping your system infection free. It is one of the best window security software available in the market. ● Super-fast scan engine allows quick malware detection. ● Get rid of unwanted toolbars and adware. ● Regularly updated security definitions. ● Extremely light on system resources. ● Eliminate system slowdowns caused by malware. Macafee provides world class antivirus software. It detected infections in real time and with other great features. It comes with virus and threat protection, Safe browsing, shredder, password manager, file lock and other features. McAfee removes viruses, malware, ransomware, spyware and other unwanted programs. Symantec is pioneer in antivirus products, they have antivirus by the name of Norton. Norton is a name that every user has heard of. Norton easily defends against ransomware, viruses, spyware, malware and other online threats. Norton uses a technique which they called global civilian intelligence network to detect threats more accurately and in less time. 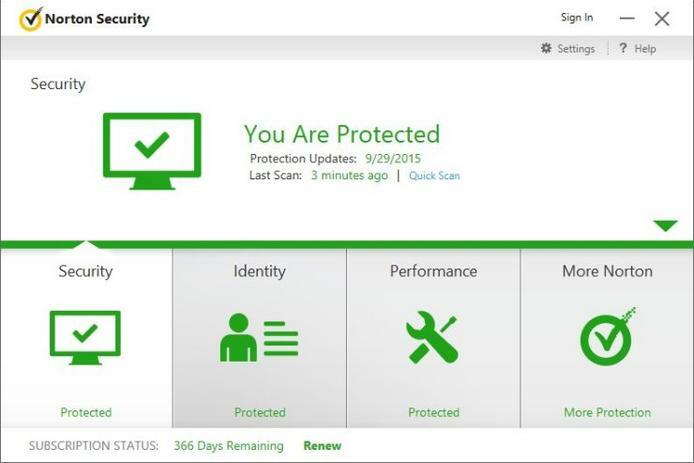 Norton is better than any other antivirus in the market as Symantec is in this industry from a long time. Another high rated antivirus which takes less space and fast than any other antivirus. It secures your system from ransomware, viruses, spyware, malware, phishing and other threats. It uses metadata and behavior patterns for the detection instead of database. It judges unknown program from is behavior, it also compares the program from its database and if anything goes wrong it blocks the program and other files. 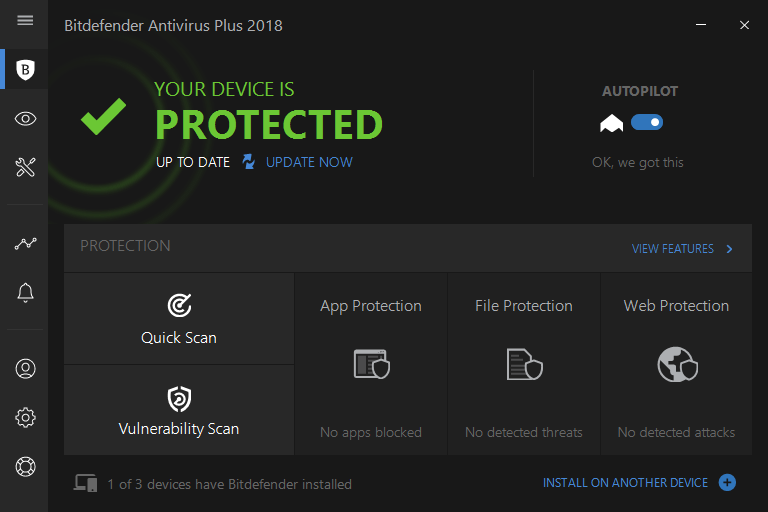 Apart from virus detection ability Bitdefender include password manager, Secure Browsing, File Shredder, Vulnerability Assessment, ransomware protection, and many more. It also comes with Game, Movie and Work Modes which will silent any notifications coming from Bitdefender. It also comes with Battery Mode which will tweak system on laptops and tablets to increase battery life. Kaspersky, another great company with great antivirus. 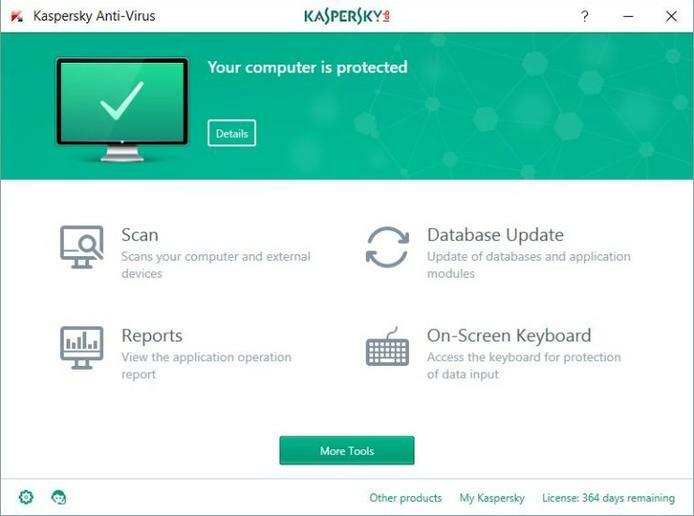 Kaspersky Anti-Virus detect and remove infection in real-time. It also removes ransomware, rootkits, keyloggers, worms, spyware, trojans, adware, malicious tools and auto-dialer. It also adds extra security which you shop online. Kaspersky comes with the kids’ safety which blocks content that is inappropriate. This antivirus also includes password manager and file backup and encryption utility which increases the security. Not the best but does the work efficiently. It effectively Protects your system from malware, viruses, spyware and other threats. It also helps you monitor if router and network are set up properly. One feature that stand out the most is that Avast Pro provides a separate space on which you can test your downloaded files for infection. 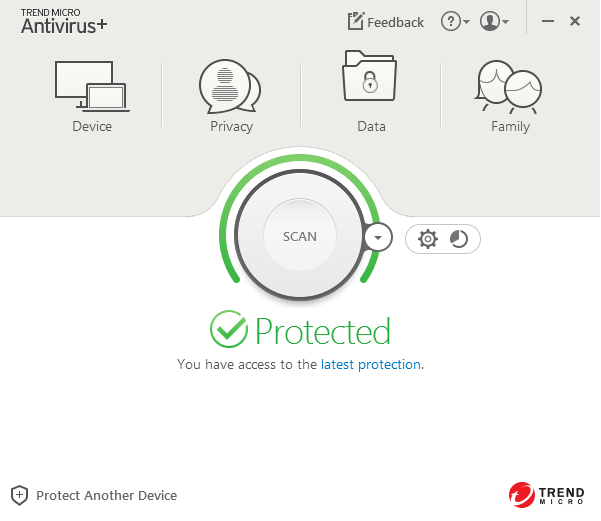 Easy to install and use, this antivirus protects your system from various threats. Now protect your system from different threats without hampering your work due to its little system resources utilization. Also, it provides Gamer Mode which silent the antivirus software and restrict its resource usage giving users undisturbed environment this mode is also applicable for application which are in full screen mode. Secure your system in very efficient way. With its automatic updates and real-time detection, you will get fastest protection against all kinds of threats. F-Secure Anti-Virus protects your system against, infected e-mail attachments, spyware, viruses, and other infections. F-Secure Anti-Virus is very easy to install and it will not cause you system to slow down. It will also notify you about malicious links and websites. Like every other antivirus it detects and deletes spywares, malwares, viruses and other malicious software from your system. It also protects you from ransomware. Trend Micro connects itself with its cloud servers to get latest updates on virus definitions, which will help you to stay safe from online threats. It also identifies malicious emails so that you can get full security. 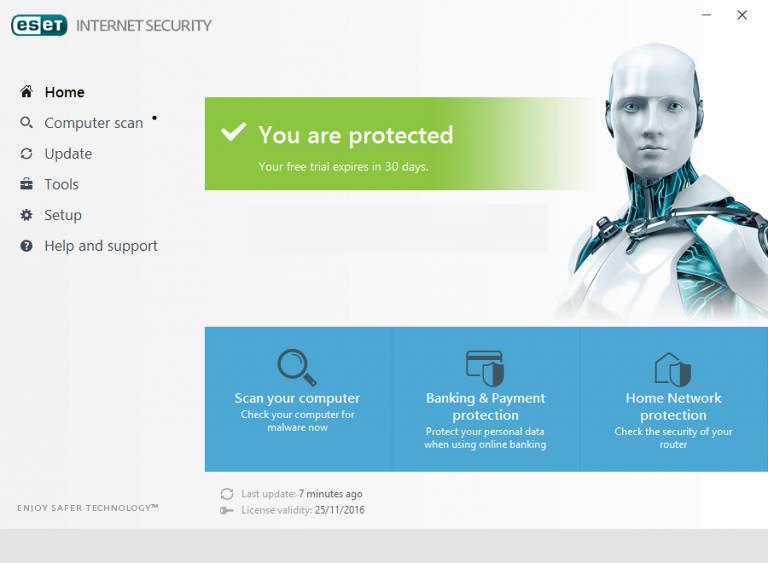 This was the list of best antivirus and internet security for Windows these programs are proved to be the best virus scanner for Windows. 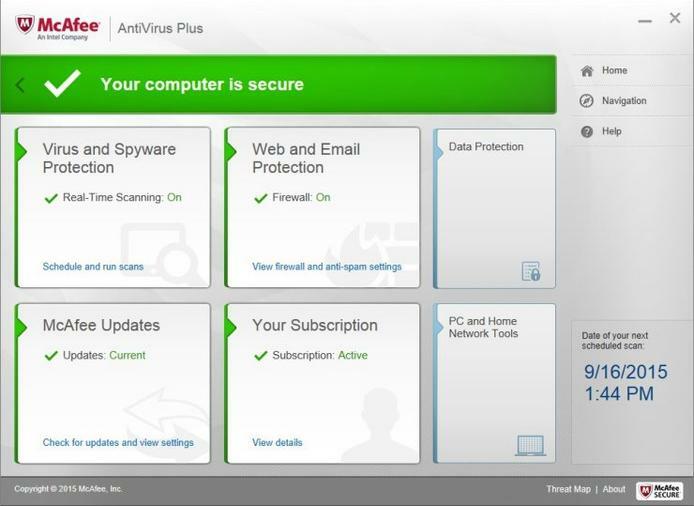 Antivirus is the key to secure your system. We should always use best virus protection for Windows. There are many free antiviruses in the market which does the work but we should always rely on premium services. ← How POS Threat Has Evolved Over Years?